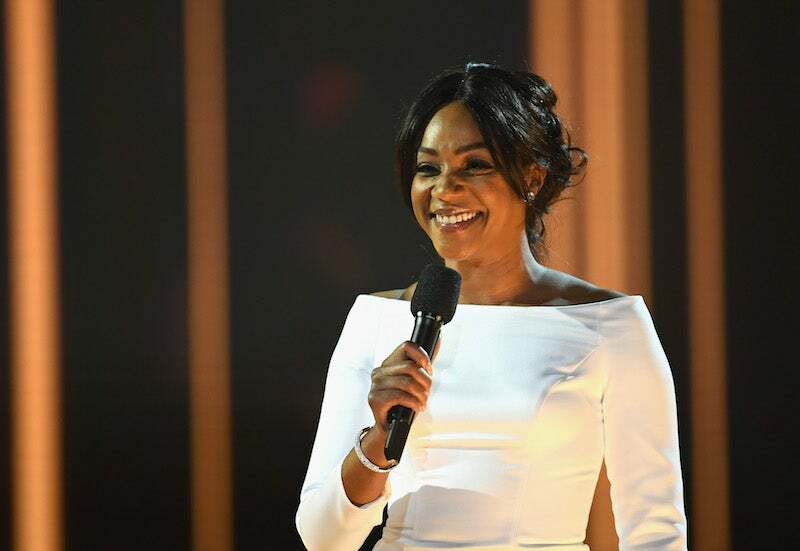 Emmy Award-winner Tiffany Haddish has some thoughts about Katt Williams’ diss about her talent and career in an interview earlier this week and it might not be what you expect. 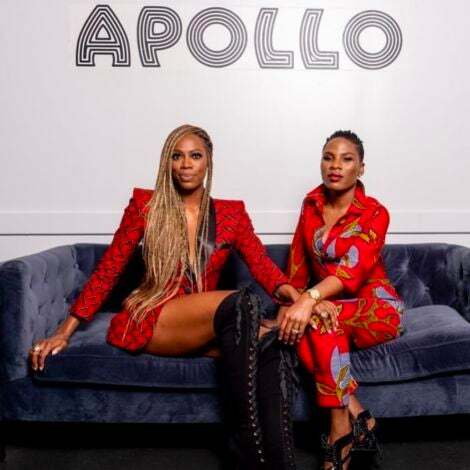 Williams, who picked up his first Emmy last weekend for his guest role on Atlanta, said Haddish didn’t deserve the success she’s received during a visit to V-103’s Frank and Wanda Show Friday. He also said Haddish is now the “It” girl because she wants “to sleep with a white man,” referring to her not-so-secret crush on Brad Pitt. He added that there were many other female comedians “that got skipped over” for Haddish to get a special. The comedian and actress is set to debut a brand new one-hour stand-up special on Netflix. Haddish will record the special in early 2019, with Netflix set to release later in the year. Haddish’s first stand-up special, “Tiffany Haddish: She Ready! From the Hood to Hollywood,” debuted on Showtime last year. Haddish, who also won her first Emmy last weekend, decided to take the high road in her response to Williams’ comments.